As part of the post-awards activities for its 7th Season, The Future Awards Central Working Committee has begun its annual seminars across secondary schools and universities around the country. The seminars kicked off on Wednesday, November 14, 2012 and will run until January 2013. 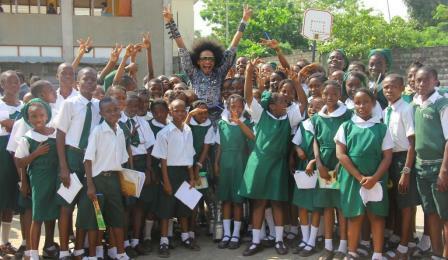 The national tour has already visited Premier College, Ronik International School, International School Lagos, Aunty Ayo Secondary School, Mayflower School Ikenne, with more schools on the calendar. The seminars will visit Lagos, Ogun, Rivers, Kaduna, Abuja, Benin, Anambra, amongst others. With outreaches to Ghana, Ethiopia, and South Africa, The Future Awards has been described by the World Bank as “The Nobel Prize for Young Africans” and in six years, has produced 126 winners and over 1,000 nominees. Our mission at The Future Awards is to inspire leadership and build enterprise. 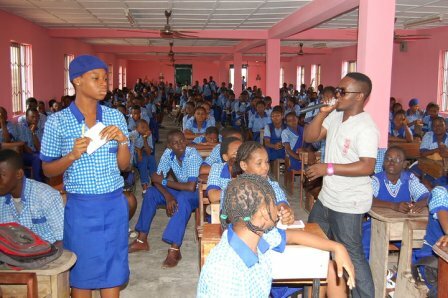 With its umbrella The Future Project, it has been in the forefront of inspiring a new generation of leaders/leadership and entrepreneurs for Nigeria, working with the Africa Union, the US Government, the British Council, the Ministry of Youth Development, the Nigerian Presidency amongst other organs. The seminars are hosted by The Future Project, a social enterprise set up based on a strong, practical commitment to human and capital development, especially in Nigeria. It is also committed to finding effective and innovative ways of addressing social issues. For more information; please visit www.thefuturenigeria.com. 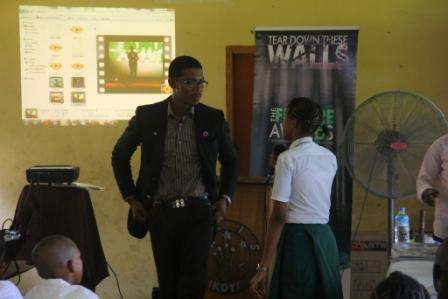 Follow www.facebook.com/TheFutureAwards, @TFANigeria on Twitter and @TFANigeria on Youtube.